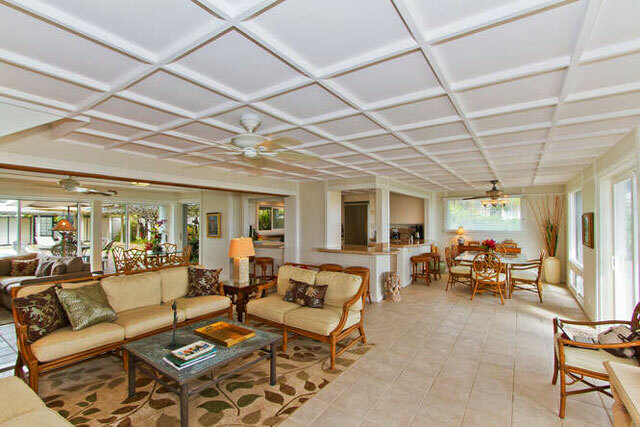 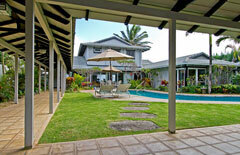 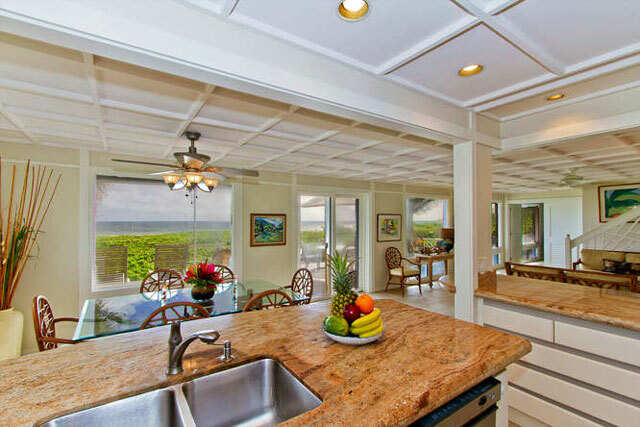 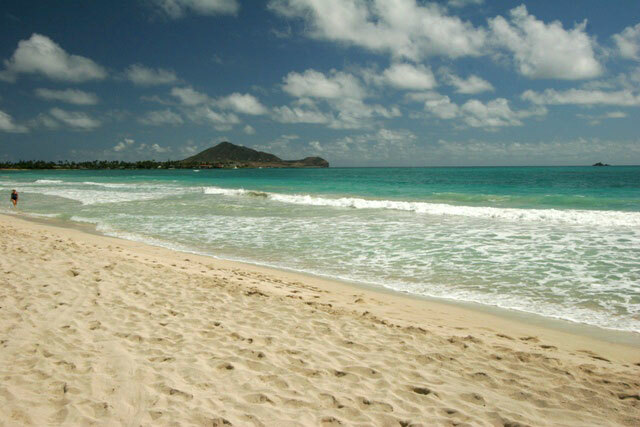 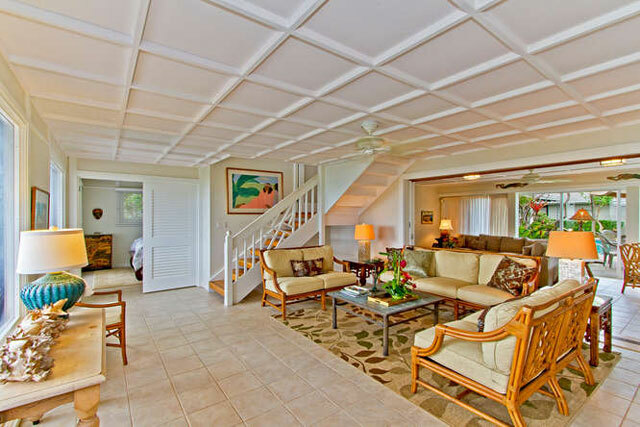 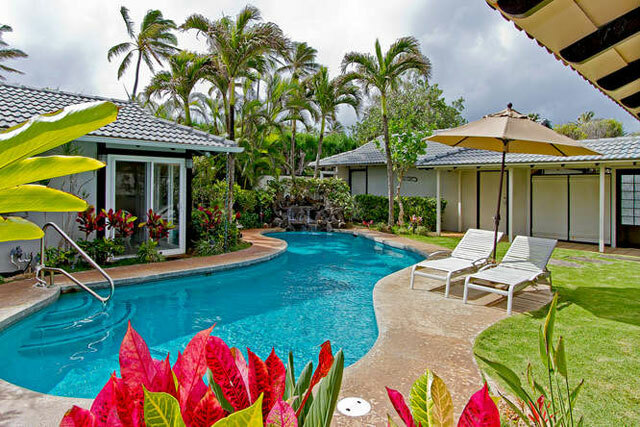 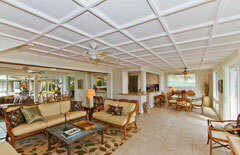 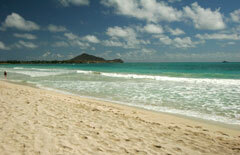 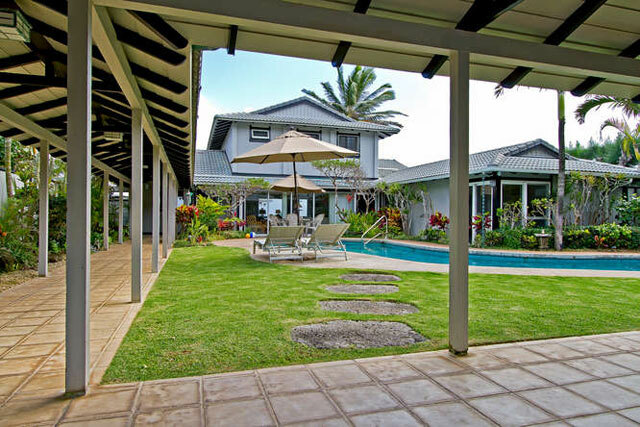 Two-story beachfront isalnd style home on Kailua beach. 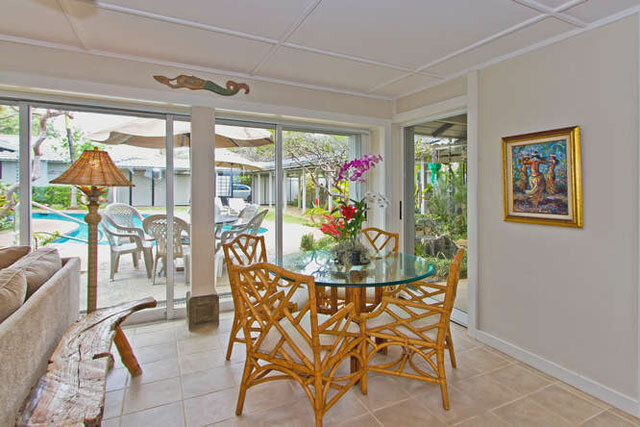 Quality caraftsmahsip and design are exibited throughout this home. 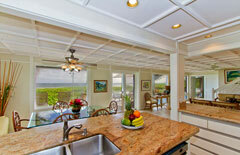 Featuring cool tile flooring, granit accests thoughout the kitchen and bathroom, gourmet kitchen. 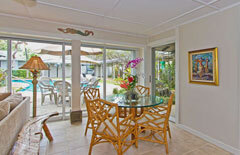 Decorated with upscale contemporary furnishings. 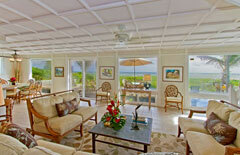 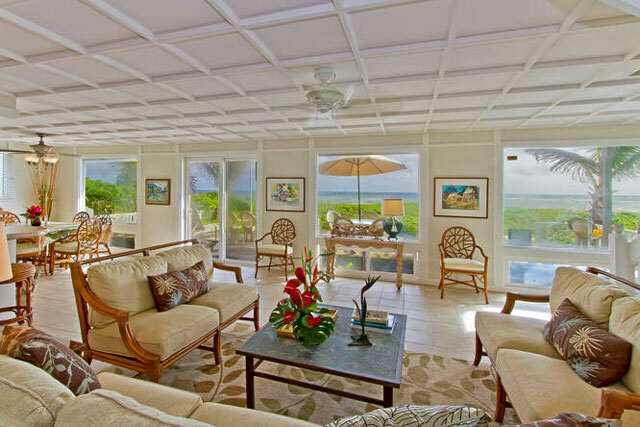 The second floor features a beautifully appointed spacious master suite and large lanai lookout out to the ocean. 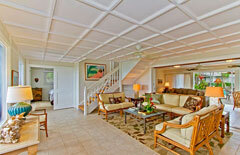 The other bedrooms are located downstairs. 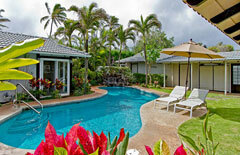 Enjoy your private pool in your fenced in yard after a relaxing day at the beach.